Monthly FOLD for March 2015 from our coordinator, Kevin Ton. 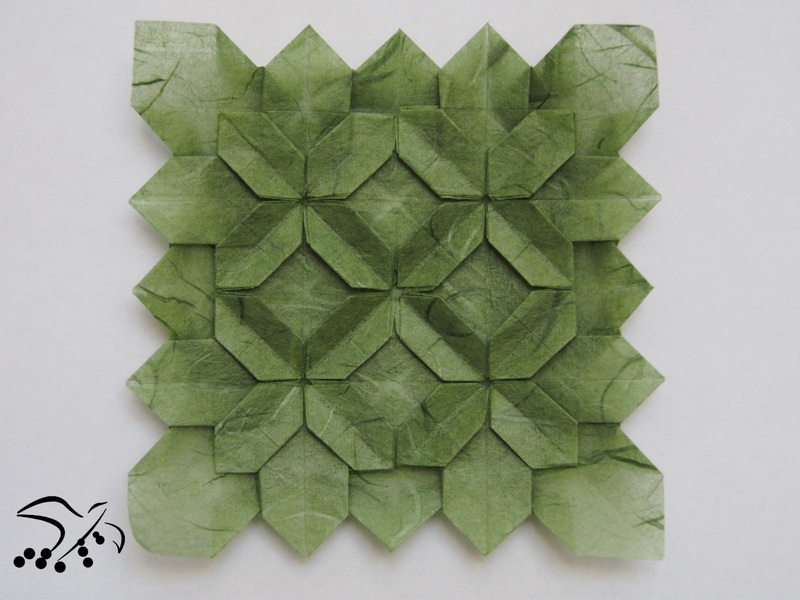 Hi everyone, spring is finally here (sort of) and I decided to celebrate by folding this tessellated hydrangea, which is a variation on the hydrangea by Shuzo Fujimoto. This model is cool because it’s recursive, so you can fold as many layers of petals as you want (or can)! In this one, I only folded three layers, but the tessellation makes it more interesting.